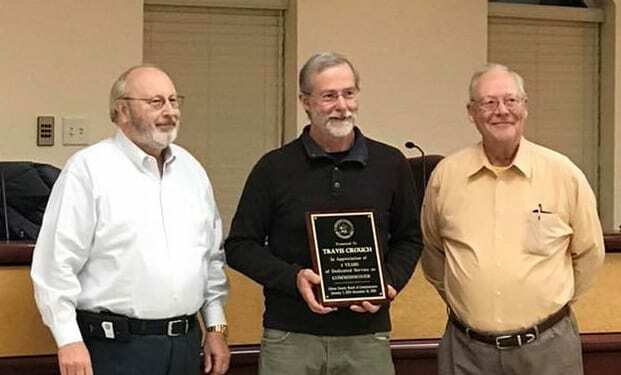 ELLIJAY, Ga. – “Privileged to have Travis Crouch as our Post 2 Commissioner” is how Chairman Charlie Paris described the four-year term of his colleague. During their December Regular Session, and consequently Crouch’s final meeting as a Post Commissioner, the Board of Commissioners offered a token of gratitude to Crouch for his service. A plaque was given to Crouch as Paris and Post 1 Commissioner Dallas Miller offered their thanks and pride in serving alongside him. As Crouch begins to step down at the end of this month, he will still be Gilmer’s Post 2 Commissioner until January 1 should a situation arise needing a special called meeting or similar requirement. 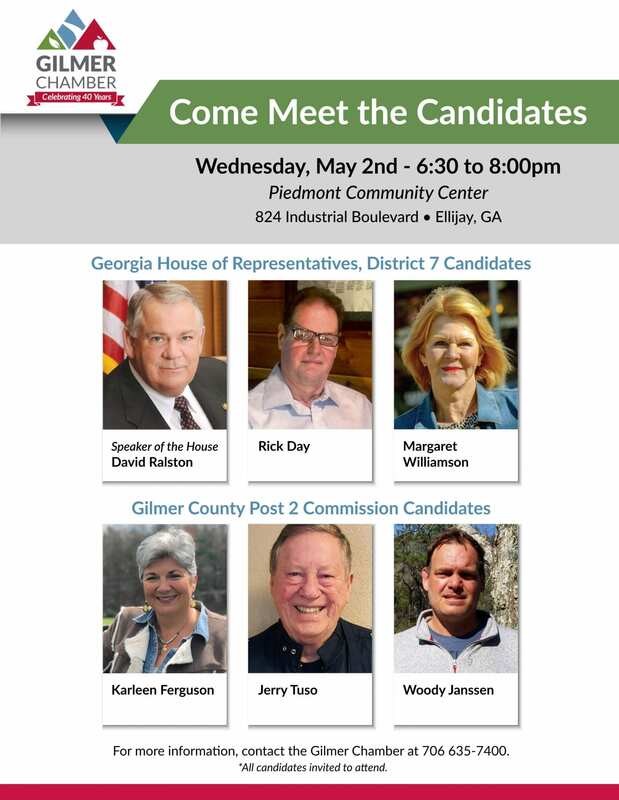 ELLIJAY, Ga. – During their June meeting, the Gilmer Board of Commissioners saw an item requesting a rezoning to PI-1 for the Gilmer County Board of Education. This item is a part of planning and preparations for a new school to be built on the school’s Clear Creek property next to Clear Creek Middle School (CCMS). 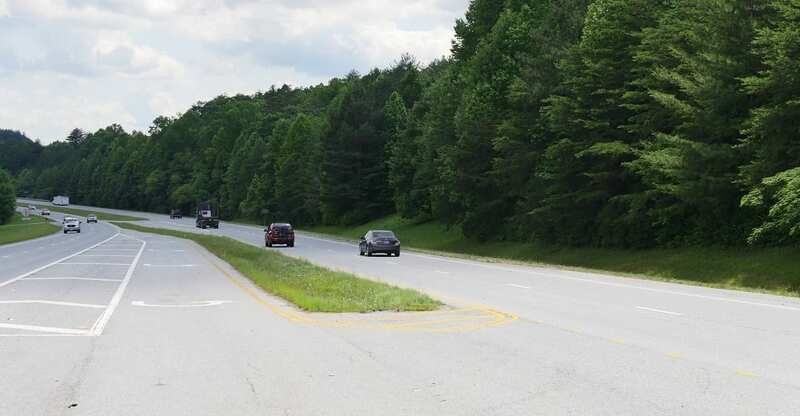 The school is set to replace the current Ellijay Primary School (EPS) as part of a plan to reorganize the school system. This item is far ahead of any concrete plans on construction as the BOE is awaiting approval of a new ESPLOST referendum before they could move forward with this construction project. During their work session, the Board of Commissioners discussed the item. With all three in favor of the school, the only discussion came from understanding what impact the project would have on the counties surrounding infrastructure. Post Commissioner Dallas Miller asked what changes would need to be done to the roads like Clear Creek Road and Yukon Road. Miller inquired if they would need deceleration lanes or traffic lights. While no solid answer is available at this time due to the project not even being out of idea stages without ESPLOST money to support it, there did become an understanding between the two entities for continued communication. With CCMS already at the location, there may not be much, if any, change in school vehicle traffic like buses on the road, however, effectively “moving” EPS to the new location would obviously increase traffic on Yukon Road and Clear Creek Road from staff and parents. While the BOC did approve the rezoning request, Miller’s comments at the work session made it apparent that they will be looking for constant communication on the project so that they may prepare the streets accordingly. Gilmer Schools Superintendent Dr. Shanna Downs and two members of the Board of Education, Chairman Michael Bramlett and Vice Chair Ronald Watkins, were on hand during the BOC Regular Meeting to speak with the Commissioners before the meeting. FYN’s current understanding of the project is that discussion is still going on how to maintain the communication. There is no information yet on if this would take the form of a report during commissioner’s meetings, a liaison between the two boards, or something else. 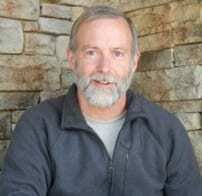 ELLIJAY, GA – October became very unusual for the Board of Commissioners. A shorter order of business saw few things on the agenda for the Board as they move into the final quarter of the year. However, fewer items presented no less importance as the commissioners discussed a serious change to their ordinance that is exempting fuel purchaes from the bid process for the year. Commission Chairman Charlie Paris told FYN that environmental issues preventing the use of previous underground tanks to stock fuel for the year has actually caused the Commissioners an inability to open and receive bids for gas. Currently, the Commissioners approved the ordinance change as it was the second reading and no citizens spoke at the public hearing. However, Paris also indicated in the meeting a desire to return to bidding fuel once the county is able to construct new above ground storage tanks. Though he stated a desire to move towards construction with the 2019 budget, he did not see a possibility of it fitting into the 2018 budget. With approval of the change, the county is now compliant with its ordinances again having not bid for fuel. Budget discussion continued as the Commissioners turned their attention to the continuing story of the Tabor and Watkins houses. Recent inspections have revealed termites in both buildings. However, the damage has not reached an extreme yet according to reports. As the Board nears the later part of October, they will begin detailed discussions of the 2018 budget. At this time, the Board has officially tabled any action on treatment for the termites as they are attempting to fit it into the 2018 budget instead of the current 2017. This could mean that treatment may begin as early as January for the infestation, but citizens will not know the definitive time tables until October 26 after the budget work sessions. As for the Watkins house, the County has begun moving Planning and Zoning Offices into their new building. While discussion has gone on for two months now as to three different requests for space at the Watkins house, Paris stated in the County’s Work Session that one option could include simply leasing the property to the Gilmer Chamber and allowing them to sub-lease space to the other two as they see fit. Those other two requests include a request to hold and display some of the museum pieces from the Tabor House and a request to display art and other things from Gilmer ARTS. Additionally, the October Meetings saw the Board approve Mark Troxell to the Airport Advisory Board, and approval for an Alcoholic Beverage License to Park’s Place Convinient Store & More LLC.